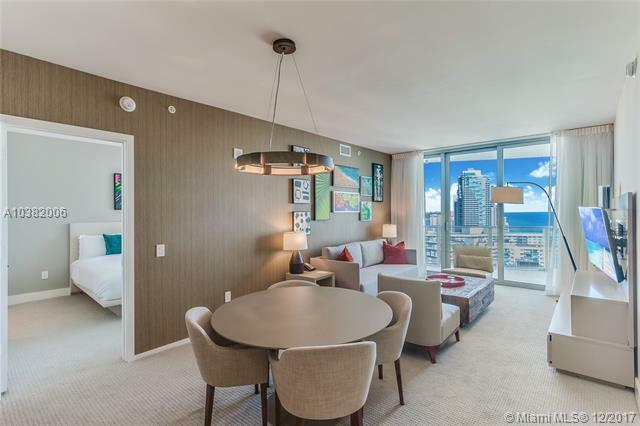 Presenting Residence 2004 of Hyde Resort & Residences of Hollywood! 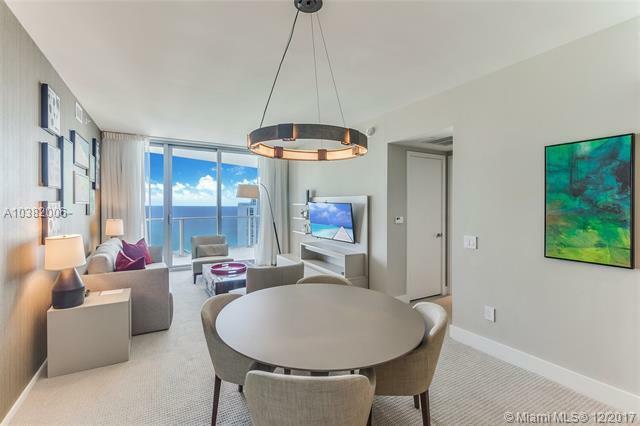 Offered fully furnished and turnkey, this residence features a 2/2 split floorplan with a large balcony overlooking the Atlantic Ocean to the north. Great income potential with hotel program! 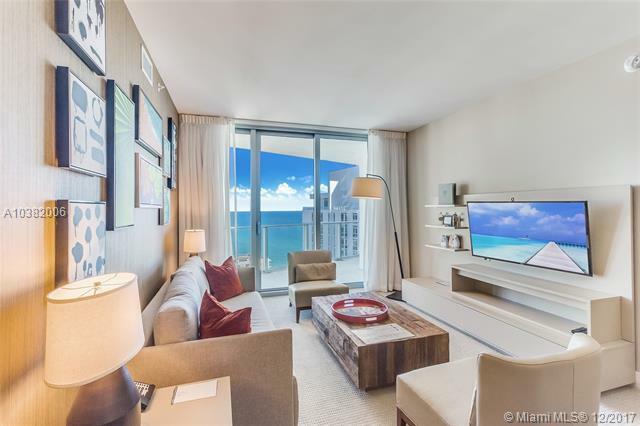 With the expansion of Hollywood Beach, Hyde has channeled the glamour and sophistication of its LA, Las Vegas and Miami Beach locations and reemerged with this ultra-modern beach retreat! 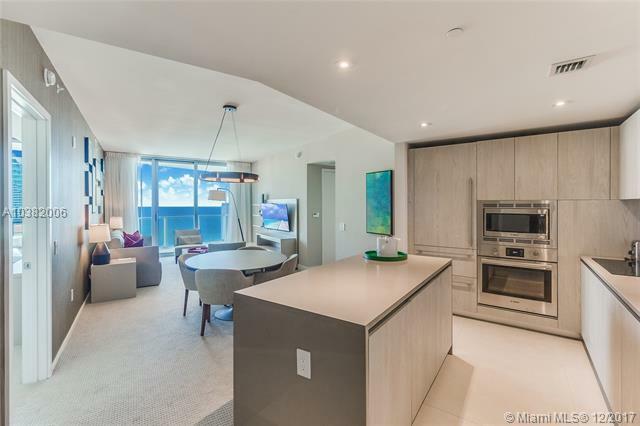 Featuring an elevated sundeck overlooking the Atlantic Ocean, residents and guests can enjoy the private cabanas and infinity edge pool at their convenience. Beach service is also available for all residents, with two restaurants on site. The building also features a state of the art fitness center with a yoga and pilates studio and much more!